Matas joined BaltCap in 2017. 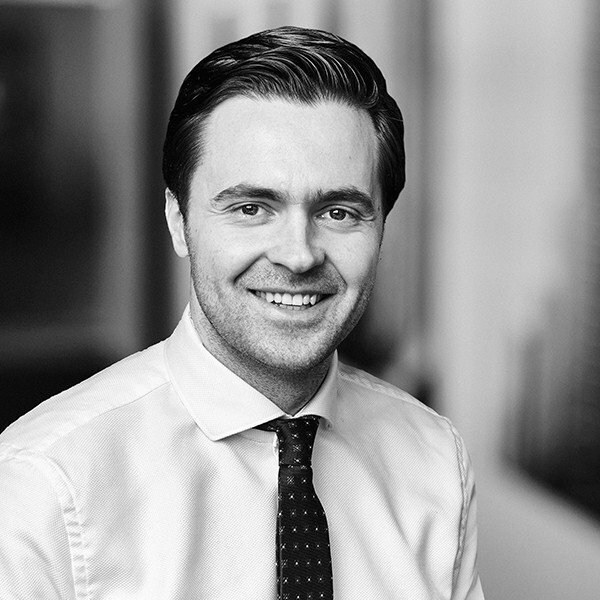 Previously he spent most of his career working for SEB, the largest Swedish corporate bank. Matas held different positions in Vilnius, Stockholm, St. Petersburg and Moscow offices. For the last 5 years he was coordinating project and acquisition finance activities across the Baltics and heading local corporate banking. Matas was involved in various large-scale financing transactions in energy/renewables, infrastructure/PPP, telecommunications, service and other sectors. Matas holds a Bachelor’s degree in mathematics and a Master’s degree in finance.